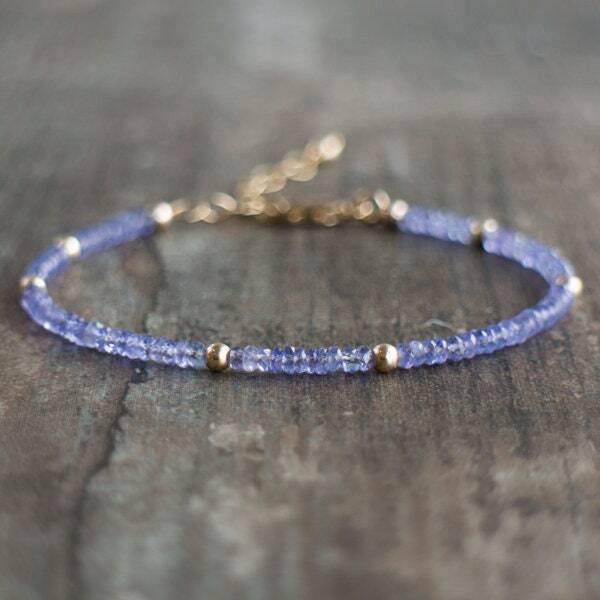 Ravishing natural Tanzanite gems are hand-cut and faceted and have some gorgeous sparkle! 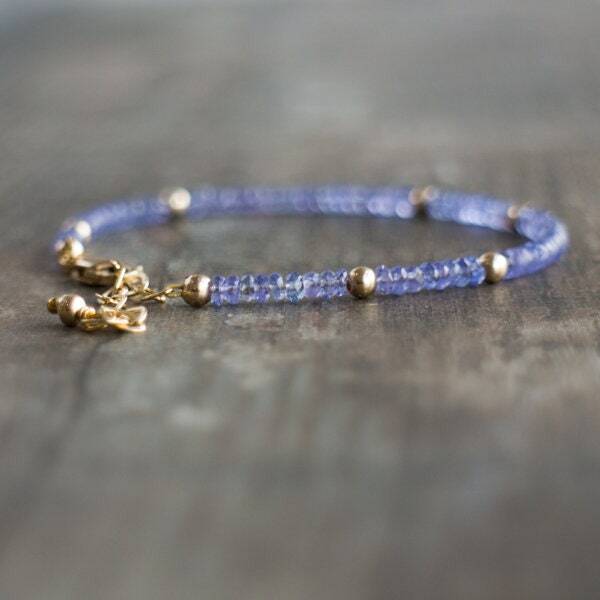 This dainty bracelet features randomly scatted gold beads and finished with 14K Gold Fill chain and Lobster clasp closure. Also available in Sterling Silver and Rose Gold Filled. Adjustable length. •Perfect for December Birthdays! Comes with a crystal information card in a beautiful Abiza gift box. 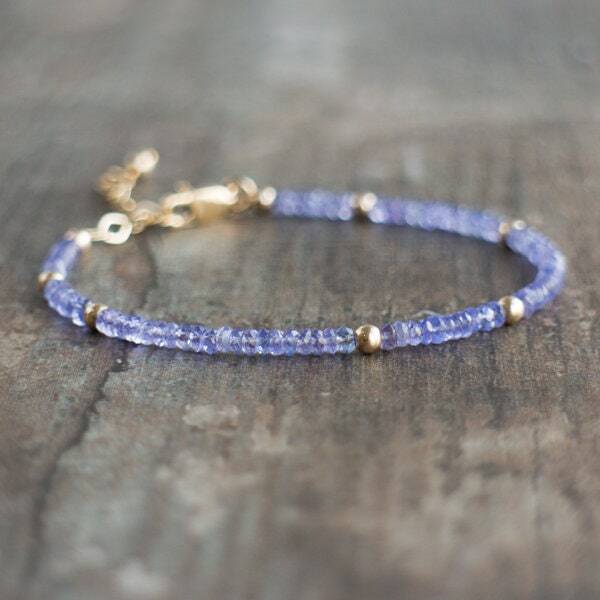 •Top grade natural Tanzanite rondelles are micro faceted and 3mm approx. •Available in 14K Gold Fill, Sterling Silver and 14K Rose Gold Filled. •Adjustable between 6.5"-8"/16.5 to 20cm that fits most women, If you need it slightly shorter or longer please leave a note. 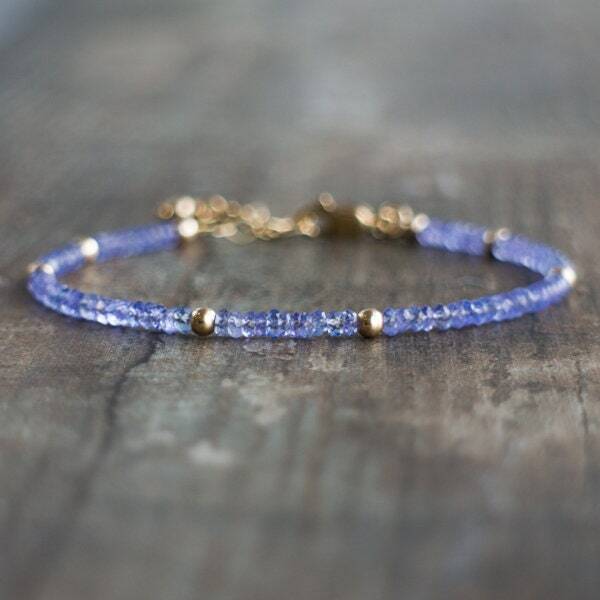 •Strung on best quality 49 strand gold beading wire for the maximum strength and flexibility. 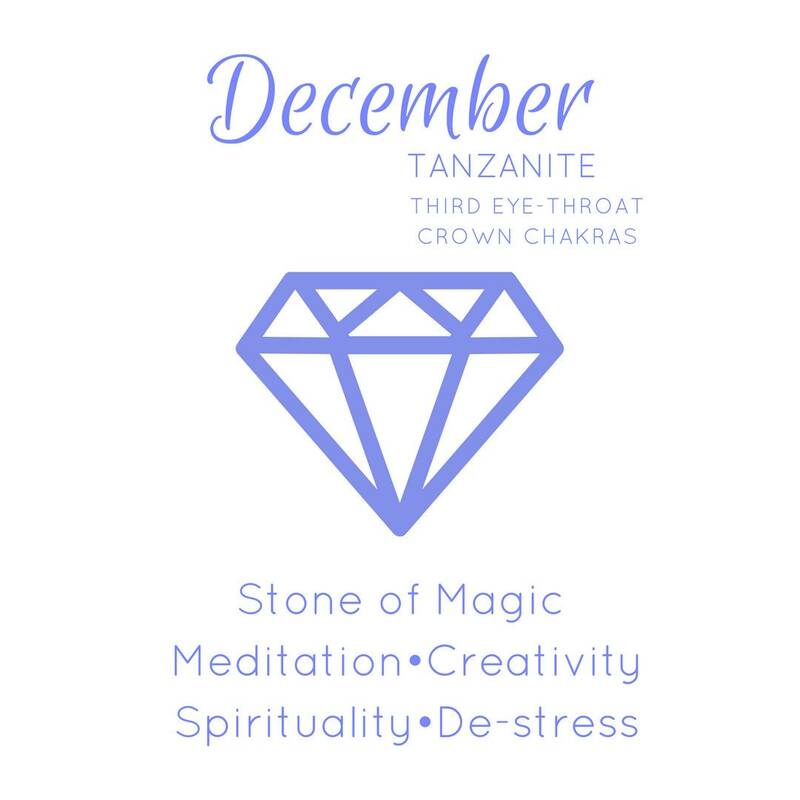 •Tanzanite is an extraordinary gemstone. It occurs in only one place worldwide, which is Tanzania. 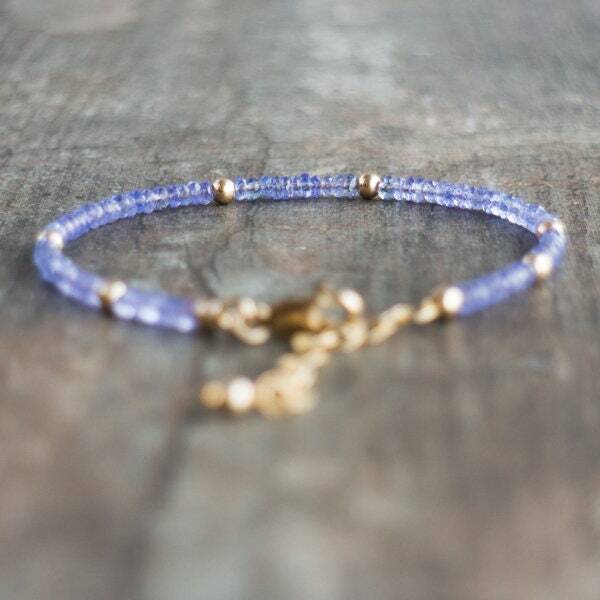 Its blue, surrounded by a fine hint of purple, is a wonderful violet-blue colour and one of the most coveted gemstones. Great communication and fast shipment. 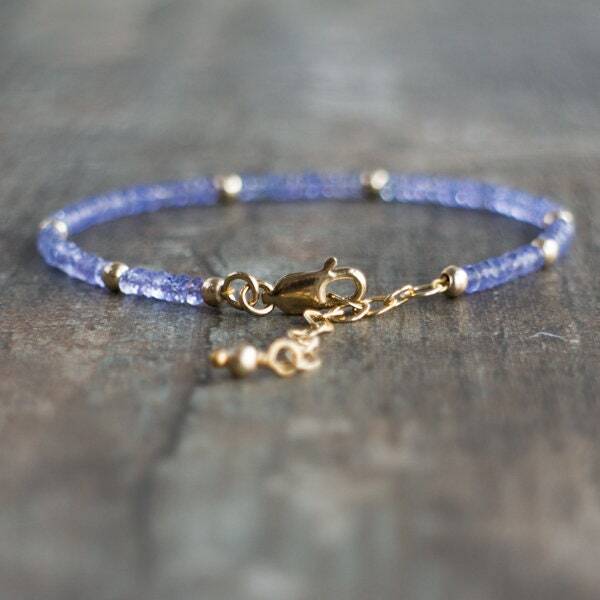 Beautiful bracelet, thank you!!! The item was shipped incredibly quickly and I love it, I'm sure the person I've bought it for will love it too. 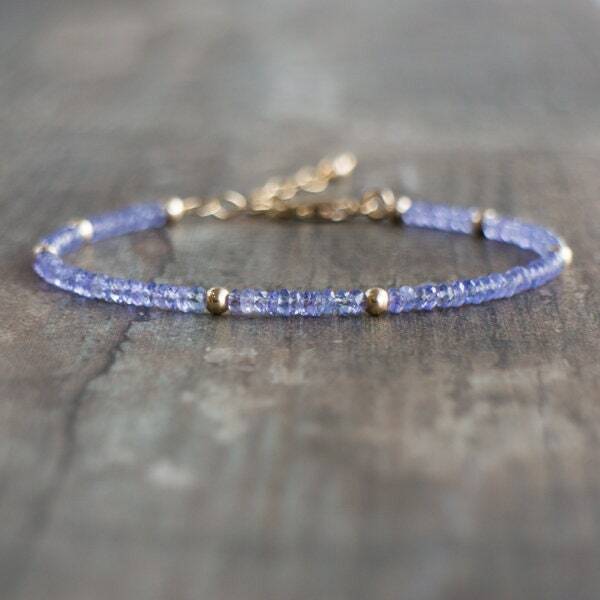 Lovely, delicate bracelet. Looking forward to wearing it! Consegna molto veloce e bracciale molto bello con manifattura accurata.